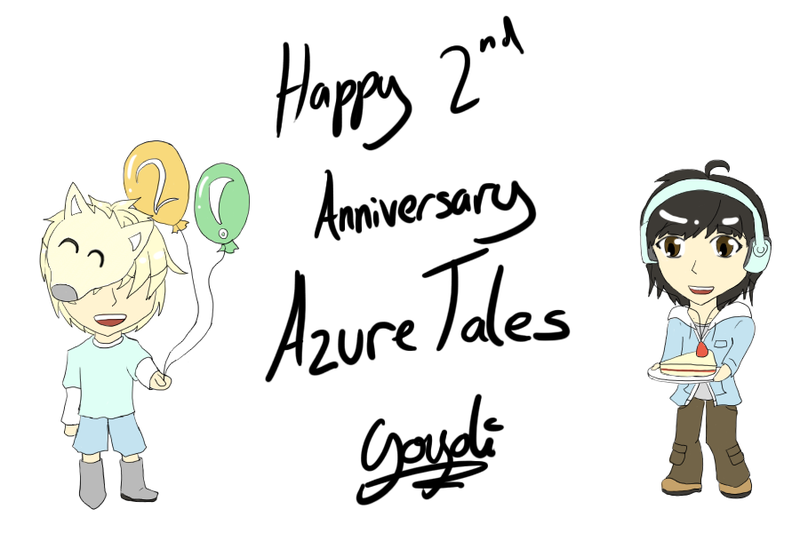 The Azure Tales DevBlog: Happy 2nd anniversary! That's right! It's now been 2 years since I started Azure Tales! Although we've made no progress on the surface we have learnt and developed within Azure Tales (As you've seen with the update posts). Thanks again to everyone who continues to support Azure Tales as it grows and for your encouragement to keep progressing!